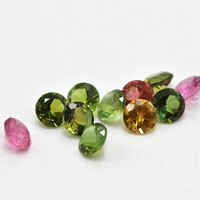 Faceted is a type of cut for gemstones where gemstones have multiple flat surfaces called 'Facets'. 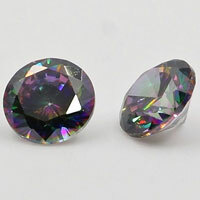 This type of cut also has a larger flat surface on top which is called 'Table'. 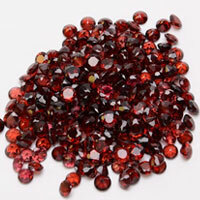 Typically faceted stones have 58 Facets, but it could be more or less. 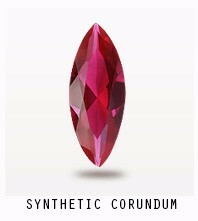 The purpose of having multiple facets is to reflect most of the light falling on it from different angles to give it, it's brilliance. 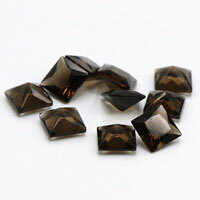 Faceted cut is mostly applied to transparent gemstones..CZ Gemstones commonly have facets cut into them in order to improve their appearance by allowing them to reflect light.There are many types of facet cuttings. 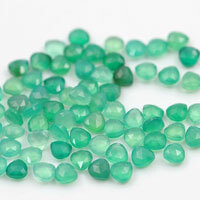 Cabochon is a type of cut or shape of a where in gemstone will have a convex top with flat bottom. 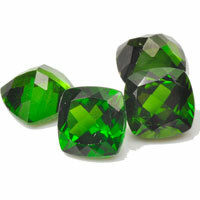 A cabchon is a gemstone which has been shaped and polished as opposed to faceted. 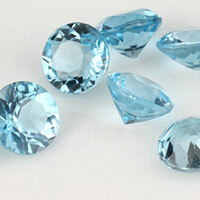 Typically cabochon cut is applied to opaque gemstones and has one flat surface.Cabochon CZ stones can be standard shapes-Round, Pear, Oval, Heart and Square. 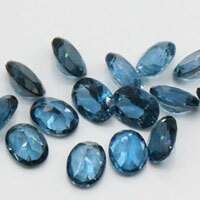 A softer stones are usually used as cabochon stones, as they scratch easier. 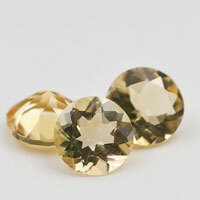 Standard cabochon stones are also good for mass producers of jewelry as each piece of jewelry doesn't have to be custom made to fit the cabochon.Most cabochon CZ stones are rounded or domed on the top, but some may be level of flat. 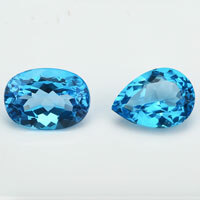 The bottom is usually flat, but may be slightly domed or may actually be concave to bring light to a stone. 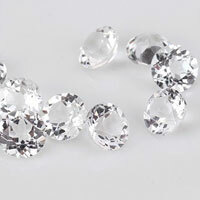 Each cabochon cubic zirconia stone is machine-cut (precision cut) and polished in our factory from China. 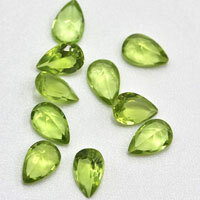 Contact us to get a Free Quote for Your Cabochon and Faceted Loose Cubic Zirconia and Synthetic Gemstones from China Wuzhou Supplier and Manufacturer. 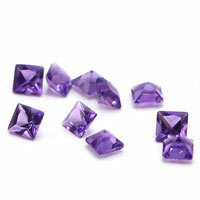 0 Respones to "Cabochon Cut and Faceted Cut Cubic Zirconia stones"